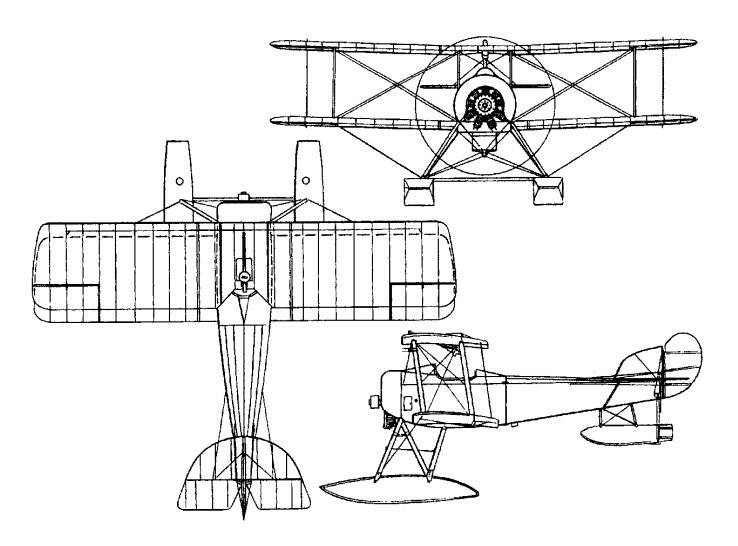 Derived from the Schneider single-seat fighter seaplane, the Baby first appeared in September 1915, and differed from its predecessor primarily in having a 110hp Clerget nine-cylinder rotary in place of the 80 hp Monosoupape Gnome, this being accommodated by a horseshoe-shaped open-fronted cowling. As on late production Schneiders, ailerons replaced wing warping for lateral control, and armament usually consisted of a single 7.7mm machine gun synchronised to fire through the propeller, although a few Babies retained the arrangement of the Schneider with the gun attached to the centre section and firing upward to clear the propeller. Several Babies were fitted with two 7.7mm guns side by side over the wing; one batch of Blackburn-built Babies was fitted with Ranken explosive darts as anti-airship weapons, and at least one was fitted with Le Prieur rockets, 10 of these devices being attached to the interplane bracing struts. Two 29.5kg bombs could also be carried. 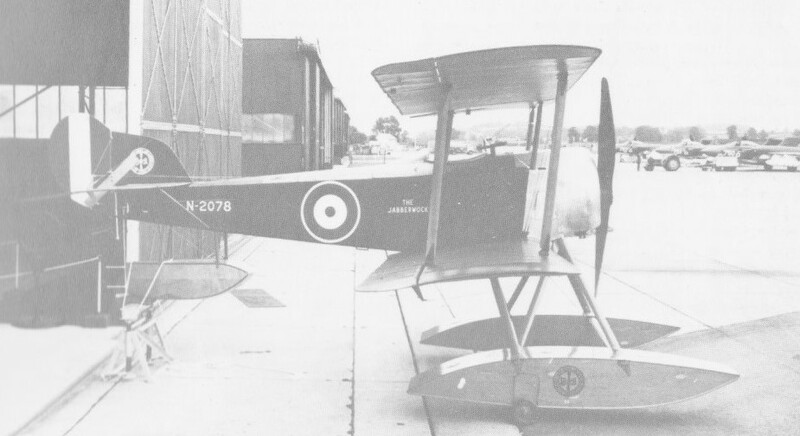 The Baby was widely used by the RNAS to provide fighter aircraft for use with patrol.ships, as escorts for two-seaters and for operation from early aircraft carriers. A total of 286 Babies was built of which 195 were produced by Blackburn at Leeds - and sometimes known as Blackburn Babies - 105 of the latter being fitted with the 130hp Clerget engine, and, of these, 40 were fitted (initially) to carry the Ranken dart and no gun armament. 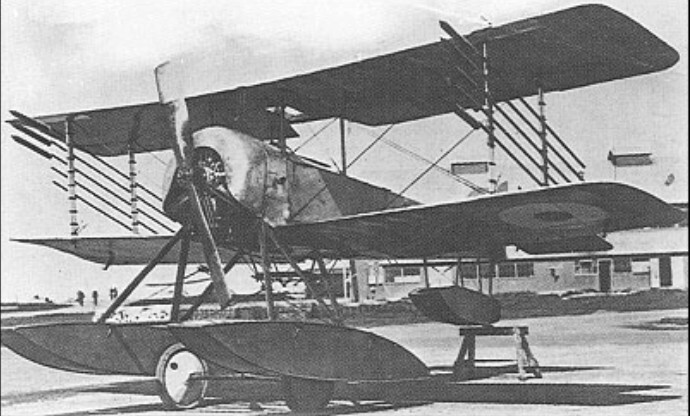 A more extensive modification of the Sopwith float fighter was the Fairey Hamble Baby.